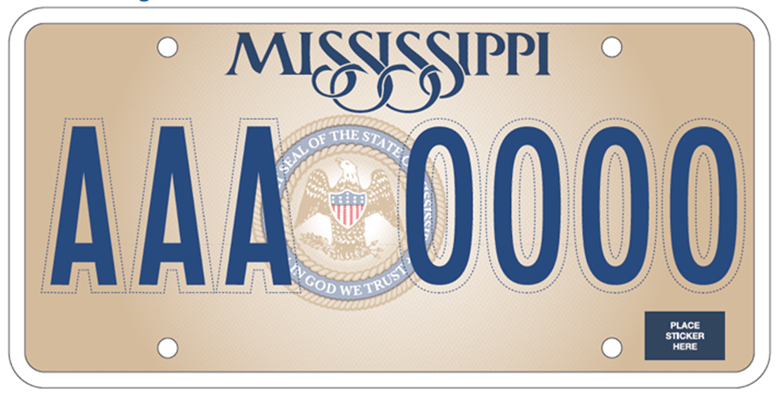 Last May, Mississippi Governor Phil Bryant introduced the state’s new “default” license plate — the one that would automatically be given to anybody who needs one — and it included the state seal with the phrase “In God We Trust” on it. 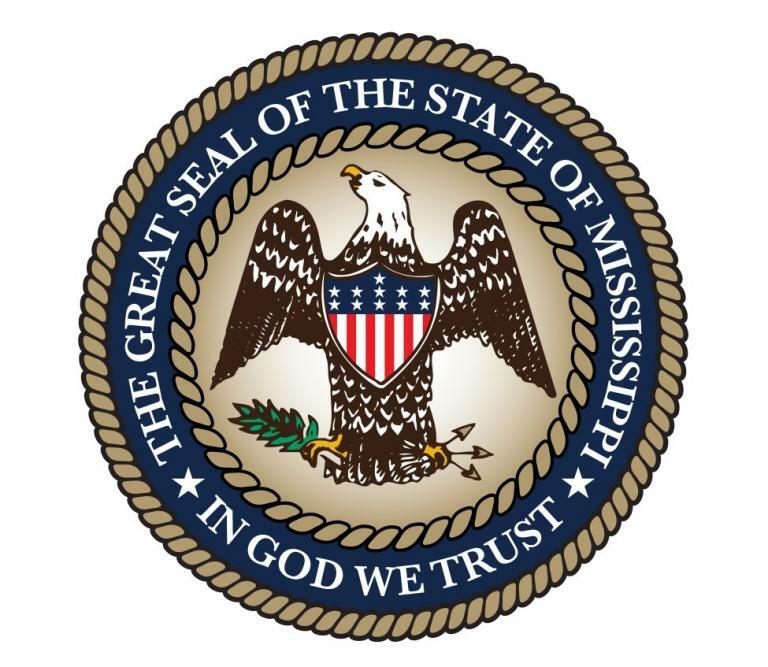 Bryant had signed a bill to put the Christian phrase on the seal in 2014, so this was the next phase in pushing God on all the citizens in the state. The plates went into circulation at the beginning of this year. That alone was a problem, but the bigger issue was this: If you wanted to avoid promoting God by getting a different background on your license plate, it was going to cost you money. Which, in a way, was like a tax on non-Christian residents. 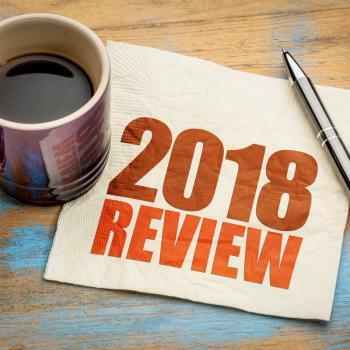 The American Humanist Association’s Legal Director David Niose issued a warning about the new plates in a letter sent to Bryant last year, saying that the change raised a number of constitutional concerns. Unlike on our money, he wrote, the religious phrase here was front and center… and large. It was clearly a promotion of religion. Niose called on Bryant to make sure there were free alternative plates for residents that didn’t include religious propaganda. 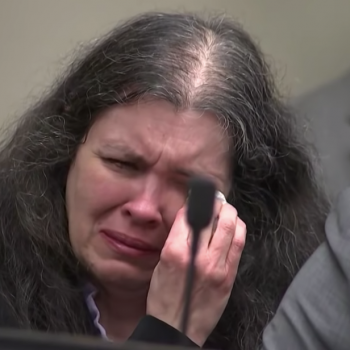 Miller notes in her letter that license plates saying “In God We Trust” aren’t the same as the phrase appearing on paper money — in case that’s the argument officials want to use. 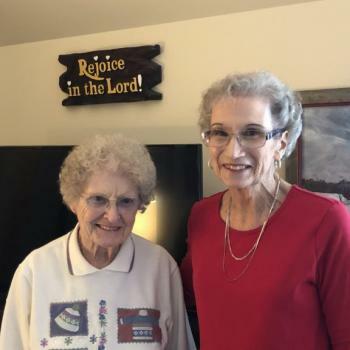 She says that several courts have ruled that the phrase on currency isn’t considered “compelled speech” — if atheists paid with cash, no one would reasonably mistake them for trying to proselytize — but license plates are more personal. Furthermore, unlike currency, you have to display your plate to the public. She’s basically setting up the arguments the AHA would use in a lawsuit if it came to that. But Mississippi has options available to avoid a lawsuit. The only question is whether they’ll take the easy route and just make a secular license plate available at no additional cost… or whether pushing a religious plate on everyone is a hill on which they’re prepared to fight. Miller wants a response within 30 days. If you don’t comply with this reasonable request, you should understand that you face potential litigation. I would add that even outside the legal questions, forcing a religious phrase on everyone, even in Mississippi, is an idea that Christians ought to oppose. 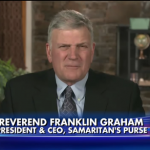 They would be up in arms if the phrase was an obvious reference to a non-Christian God. If the seal said “In God We Don’t Trust,” would they remain silent? Would they just accept the plate? Or would they argue that the government has no right to force an atheistic perspective on them? Just because “In God We Trust” has been around for decades doesn’t mean it’s okay for politicians can slap the phrase everywhere they find space. Tradition doesn’t make something right, and this religious motto has always been a bad tradition. I love how he calls them an “out-of-state” group, as if an in-state group making the exact same request would get better reception. This isn’t going to end amicably, is it? 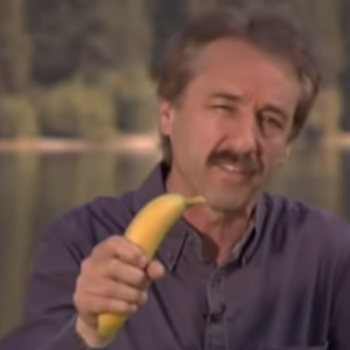 Atheists Made a Joke about Ray Comfort's Movies. He Says It's Censorship.